Leader of Afghan Taliban the biggest Resistance Group fighting in Afghanistan Mullah Muhammad Omar has said in his recent Statement that those who are targeting Mosques, Schools, Hospitals and Civilians are not Taliban but agents of America. Spokesman of Afghan Taliban Zabihullah Mujahid issues the Statement of Mullah Omar on Saturday in which he has said that Afghan Taliban are not targeting the Public Places and Propaganda of President Hamid Karzai is Fake. 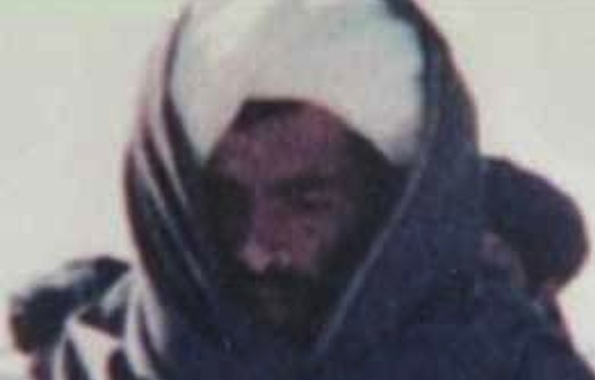 Mullah Omar also demanded Karzai and Nato Forces to provide Evidence of Taliban Involvement in such attacks. Mullah Omar also strongly denied these Claims that Taliban have become weaker than before. In the past Afghan Taliban also denied any connection with Tehreek Taliban Pakistan (TTP) which is involved in Killings of thousands of Pakistani Civilians.